Fans called him Mr. Rockabilly. And so he was. 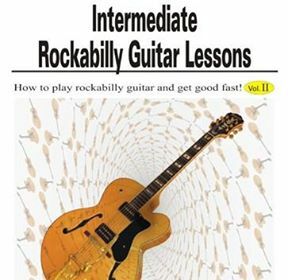 Vince Gordon was one of the World’s best rockabilly-guitarist. 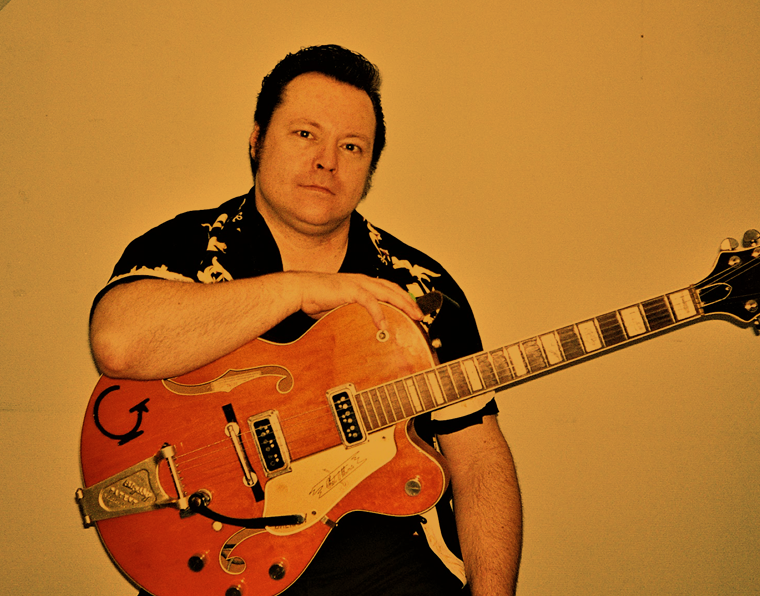 He created his own Vince Gordon rockabilly-sound and left a notable mark on the history of rockabilly. 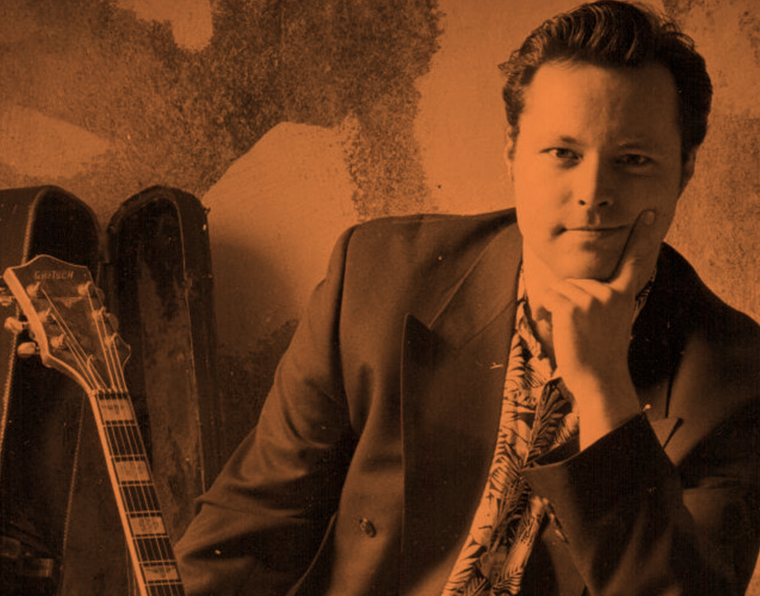 At the age of only 17 Vince Gordon wrote music history by forming the first rockabilly band in Denmark, The Jime. Over time he wrote the songs, often played all the instruments, sang and produced himself. The Jime was Vince Gordon, and Vince Gordon was The Jime. Music flew in his veins nonstop, and he composed more than 250 rockabilly songs. Vince Gordon was a poet and every word was spoken from his open heart and every song was written from deep within his soul. Vince Gordon left his mark on rockabilly history with his unique style and sound. He definitely deserves his place in Rockabilly Hall of Fame.